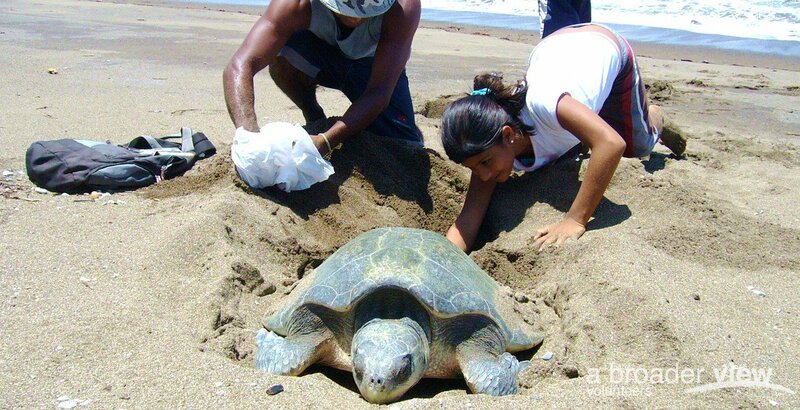 Mission: Through the Beach Investigation Program, we protect and conserve the nests and carry on a program of investigation which allows us to develop information leading to proper planning of tourist activities and to the efficient conservation and protection of the endangered species. In addition, the intern will have to be responsible for the use and maintenance of tools, equipment and facilities of the project and other activities necessary for the normal performance of the project, considering the comments, recommendations and schedules of the volunteer coordinators in the project. Important: Arrival flights must be before 10pm (no exceptions) to San Jose and departure flight should be after 1pm. And arrivals/departures only Mondays to Fridays, Not Saturday or Sunday. Requirements: No Spanish needed, independent bus ride to/from project site.